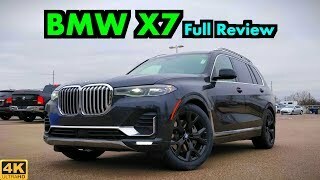 The X7 is BMW's biggest vehicle and serves as their flagship SUV. 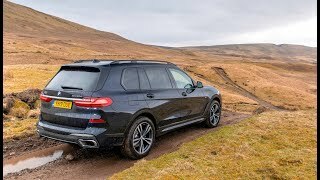 We take it for a southern road trip. 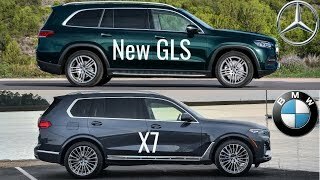 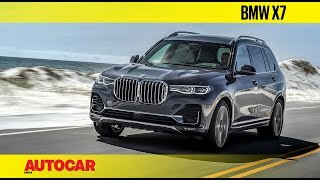 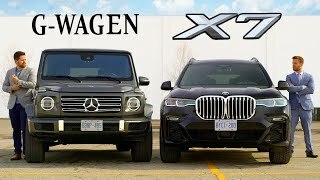 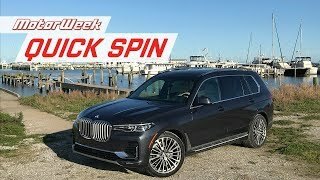 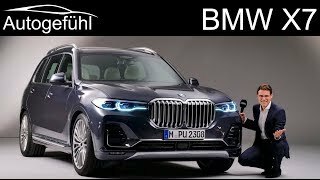 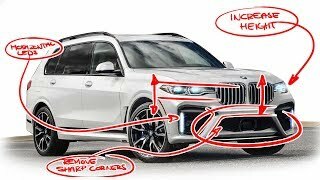 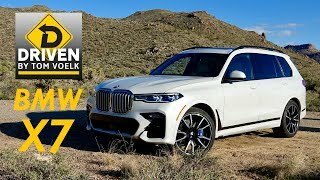 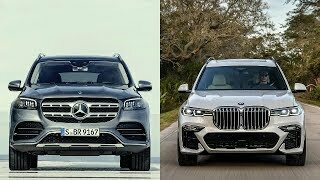 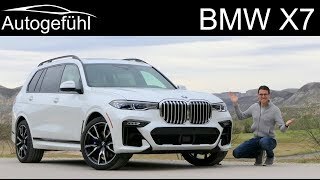 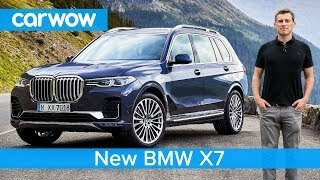 2019 BMW X7: FULL REVIEW + DRIVE | Meet BMW's Rolls-Royce Cullinan! 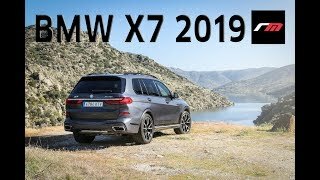 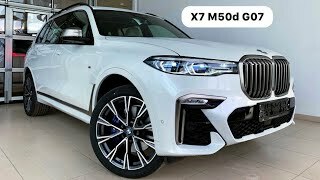 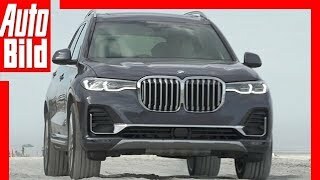 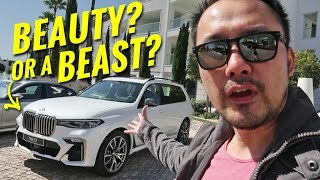 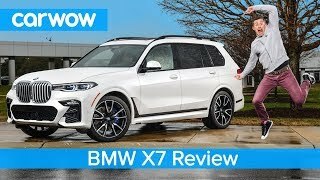 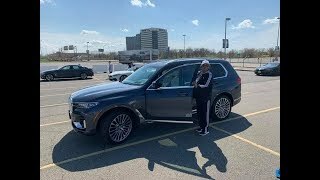 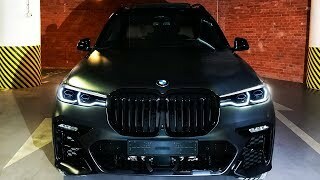 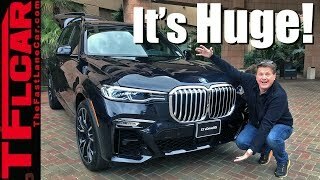 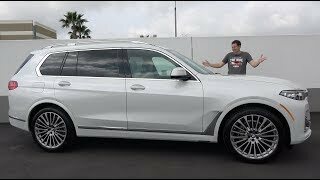 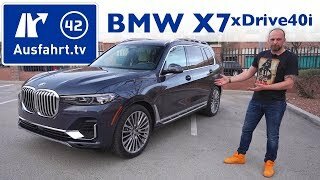 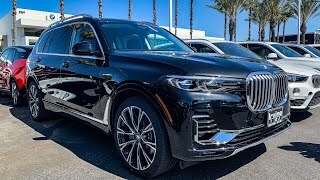 2019 BMW X7 xDrive50i Walkaround: Is This The Biggest, Baddest BMW Ever? 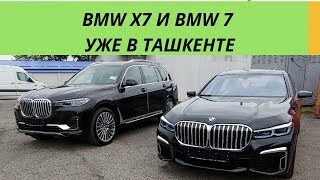 Презентация BMW X7 G07 M50d xDrive 2019 БМВ Х7 М50д 2019 2020 Подписывайтесь на мои инстаграм каналы: asatur.price: https://instagram.com/asat.